It’s that time of year again! The time you’ve all been waiting for! 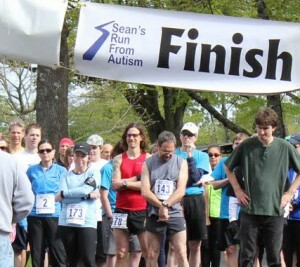 It’s time to get ready for Sean’s Run 2012 – the best way for runners to get an early start on the season while doing good! 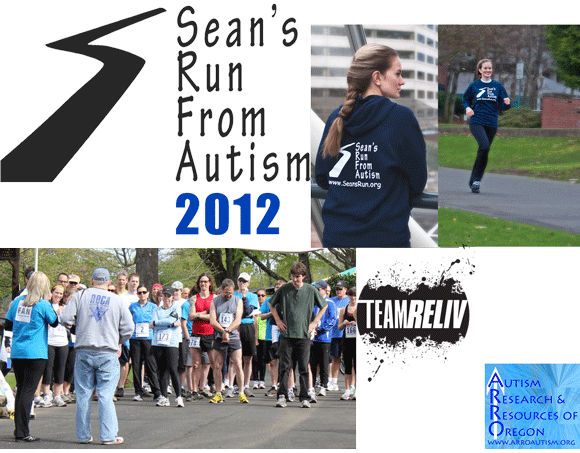 Just in case you don’t already have it on your calendar, April 28th (Saturday), 2012 marks the date of Sean’s Run from Autism 2012, the annual, scenic, out and back, fundraising run/walk to benefit Autism Research and Resources of Oregon (ARRO). 2012 marks the 5th anniversary of our annual ARROAutism fundraising run, and the second year that funds raised will help contribute to the ARROAutism Westside Family and Community Center; the first step towards ARRO’s Mission to create an Autism Center in Oregon. Every runner, walker, and supporter, whether man, woman or child, who joins us for the 5K, 10K, kids run, and/or to cheer from the sidelines, is helping make a difference for Sean, and in the lives of thousands of adults and children throughout Oregon and SW Washington. We’ll send you a notification as soon as the sign up forms are up and ready, and we’ll keep you posted on the latest developments, including our corporate sponsors for this year’s event, and any special activities you and your family can look forward to at this year’s event! Day of Registration : 9:00 AM. This year is going to be great! 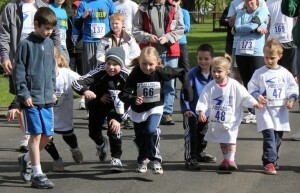 And we’re looking forward to seeing you at the starting line! Psst! We’re on Facebook, too! 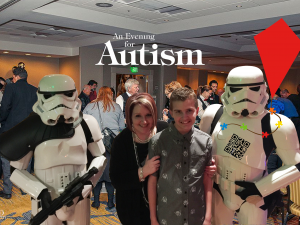 This entry was posted in Autism Activities, Autism Awareness, Calendar, Fundraisers, New!, News and Updates, Seans Run From Autism. Bookmark the permalink.